Attending a board meeting for the first time can be eye-opening, and maybe a little intimidating, for those who have never experienced one before. It quickly becomes evident how much time and energy go into a board and how much responsibility board members have. Becoming an active and effective board member is more of a process than a single event. While a board meeting may appear to be a well-oiled machine on the surface, no one learned about parliamentary procedure overnight. Training inexperienced board members in their duties and in parliamentary procedure is a critical part of a broader board development program. Whether board members are old or new, there are plenty of good reasons to offer training for board members. New board members often join a board because of their passion and belief in the organization’s mission and vision. The enthusiasm that new board members bring to an existing board is contagious and can bring new life to the board. New members bring a new perspective, new ideas, new connections, and a larger scope to the issues. Seasoned board members play an important role in mentoring new board members and planning for succession. Occasionally, new board members don’t realize the full scope of their new board responsibilities until they’ve been sworn in. Training and mentoring new board members in parliamentary procedure improves the overall effectiveness of the board. Existing board members help protect the board legally. They also have the responsibility for overseeing fiduciary matters such as approving budgets, reviewing financial reports, and managing resources. Productive meetings are the payoff for instilling greater confidence within all board members. All board members are not natural born leaders, but their skills can be honed and developed over time. You’ll do a disservice to your board if you overlook potential board members who are young, speak English as a second language, are women or other minority, are naturally shy, or who may be hesitant to speak up for other reasons. A little training and mentoring of such members brings important perspective and diversity to your board. A diverse board is attractive to members, investors, and donors. Many boards take pride in welcoming new members, but overlook the importance of orienting new members to their new role. Helping them get up to speed quickly gives them confidence in their new role right out of the starting gate. After the orientation meeting and first board meeting, follow up with a phone call to see if there are any questions that you have not previously answered. There are a few different ways to approach ongoing board development. When issues develop, review parliamentary procedures as a group to address them in keeping with existing bylaws or to make amendments to current bylaws. If the board is interested in a focused approach, the organization could host periodic board development sessions. 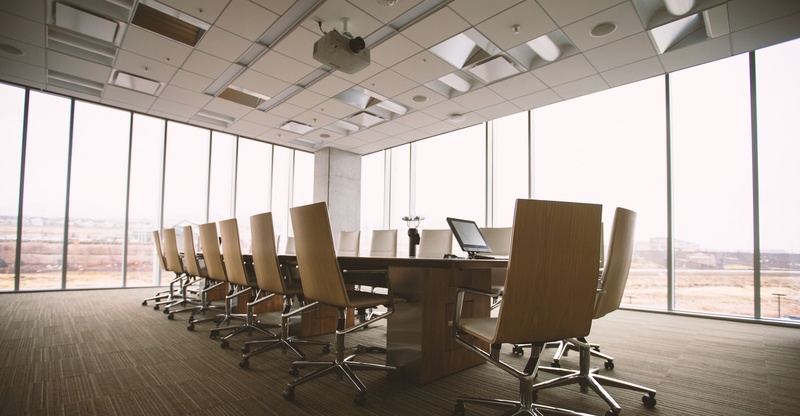 Another practical method of providing regular training for board members is to appoint a board member tasked with learning about board development and add board development to the regular meeting agenda. This is a way to carve time into the regular board meetings for the appointed member to share the information that he’s learned with the rest of the board. The first order of business for every board member is to plan for his replacement. 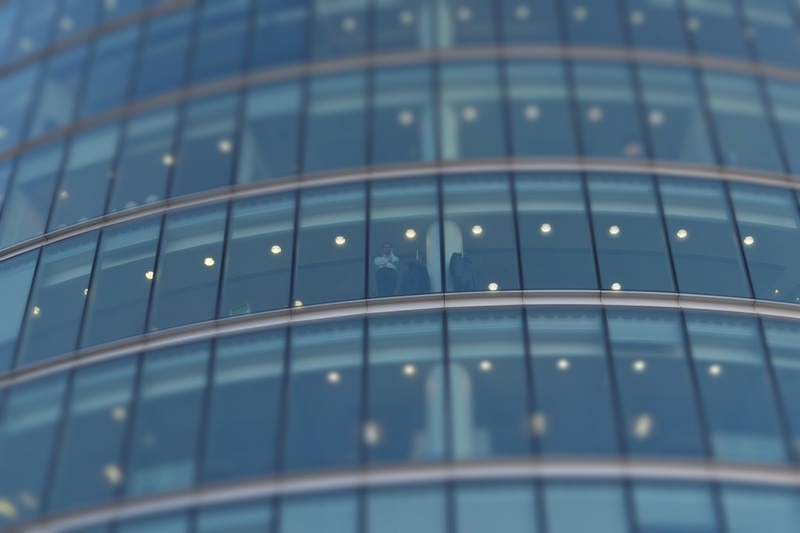 While it seems ironic to plan for succession from the first day of swearing a board member into office, it’s common for leaders to come and go, or move up and down. Effective boards bring continuity to their organizations when they identify qualities in potential board members such as leadership, expertise, personality, and readiness. Consider giving candidates the opportunity to shadow the current leaders. 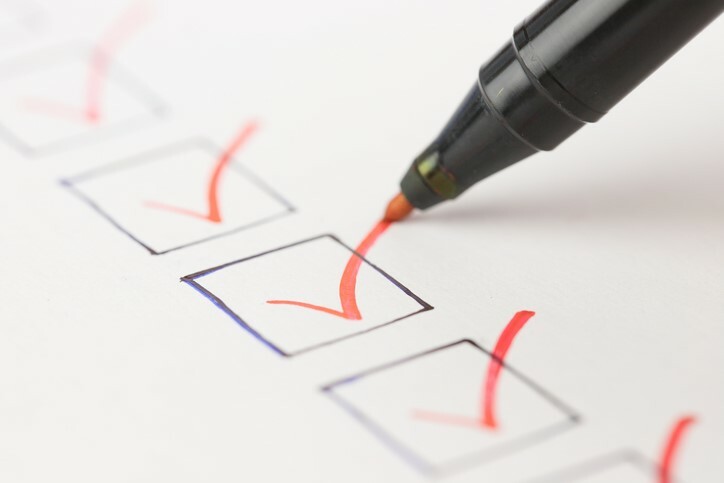 It gives the existing board an opportunity to assess the candidate’s talent and for the candidate to make connections with the current board of directors. As members step down from their positions, there will be a ready pool of qualified candidates on deck. In addition to doing the board’s work, serving on a board of directors is a mutually satisfying relationship that enhances the board member’s career profile. While committing to a board provides a sense of prestige and acclaim, board members need to place their primary focus on their roles and responsibilities within the organization. They must hold each other accountable for the branding and fiscal reputation of the organization, as well as to protect it from legal liability. Effective boards develop a diverse board, properly orient new members, develop its current members, and prepare for succession. Learn frameworks and guidance to aid in improving board engagement. 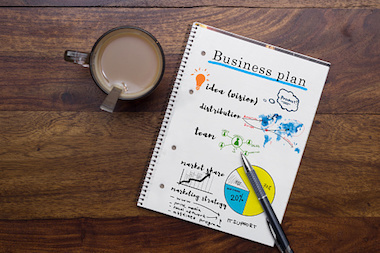 What Is a Business Plan Template for a Startup? What is a Consent Agenda for a Board Meeting?